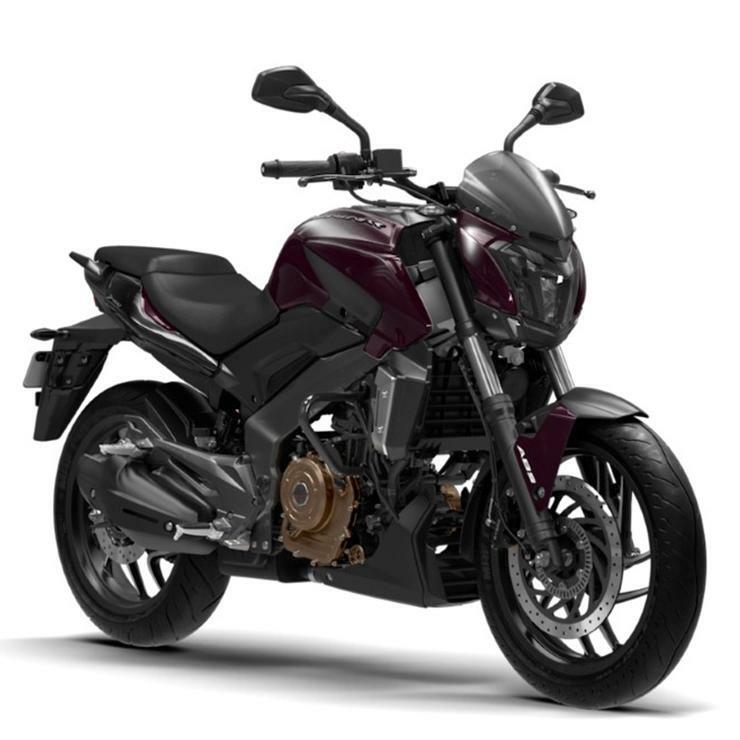 Bajaj Auto has increased prices of the Dominar 400. The 2018 Dominar was launched a couple of months ago. The new price of the non-ABS Dominar is Rs. 1.44 lakhs, ex-showroom Delhi, which is a 2,000 rupee hike. The ABS version also sees a 2,000 rupee price hike, with its new price being Rs. 1.58 lakhs. Both prices are ex-showroom Delhi figures. Despite the price hike, the Bajaj Dominar 400 continues to be a motorcycle that’s high on the value-for-money quotient. We don’t expect sales of this motorcycle to fall due to the marginal price increase. Bajaj is expected to introduce two new variants of the Dominar in the coming months. The Dominar 400 is Bajaj Auto’s flagship motorcycle, and is sold both in India and abroad. The bike features a 373cc four stroke engine derived from the KTM Duke 390’s motor. On the Dominar, the 373cc engine features a single overhead camshaft, liquid cooling, triple spark ignition, fuel injection and four valves. The engine produces a peak power of 35 Bhp and a peak torque of 35 Nm. A 6 speed manual gearbox is standard. It is equipped with a slipper clutch that increases safety while quick downshifting at high rpms. As for suspension, telescopic front forks and a monoshock rear handle shock absorption on the bike. Disc brakes are standard on both the non-ABS and ABS versions of the Dominar. The key change between the two models is the presence of a dual channel ABS unit on the pricier model. This is a very important safety feature that motorcycles greatly benefit from. ABS is a life saver during emergency braking, and we recommend that all bikers opt for motorcycles equipped with this technology. It’s not very expensive and in EMI terms, hardly makes a 500 rupee difference. Having ABS on a motorcycle will allow the rider to come to a halt safely even from high speeds during panic braking, and also allow the rider to steer the motorcycle around obstacles while braking hard.